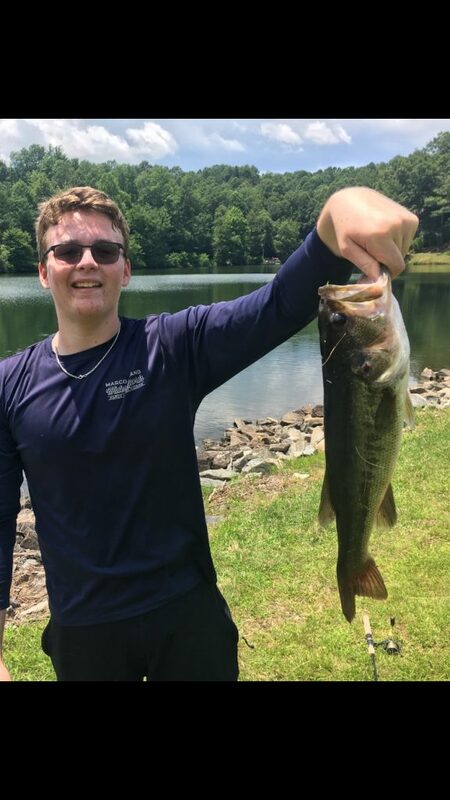 15 yr old Quentin Bahr caught this exceptional 20 in “Largest Bass” of 2018 at Lake Ticoa dam on July 18, 2018. Al Byrne caught this 25″ (approx 8 lbs) “Largest Bass” in 2017 in Lake Ticoa on 5/18/2017. 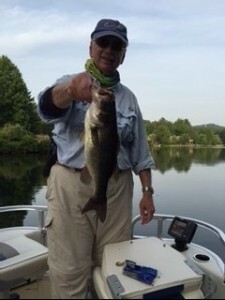 Al was using a floating rapala on 4 lb test line. 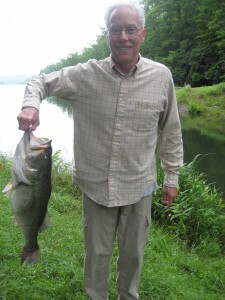 Ron Silverman caught this 7 lb, 24 1/4 in “Largest Bass” of 2015 in Lake Atagahi on 5/14/2015 while fishing with Bill Roehrich. 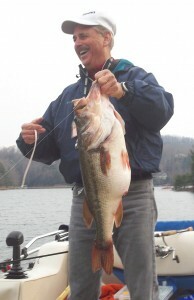 Bill Roehrich caught this 10 lb 8 oz “Largest Bass” of 2014 in Lake Ticoa on 3/21/2014. 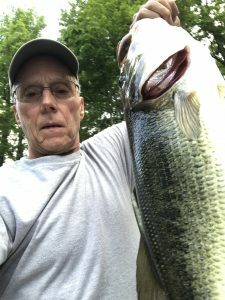 Largest bass Bill has ever caught! Al Byrne caught this 6 lb 8 oz (guestimated) “Largest Bass” of 2013 in Lake Ticoa on 7/6/2013. Released for another day!